I know, I know, off topic again. I just couldn’t pass it by without sharing. It’s freaking hilarious. 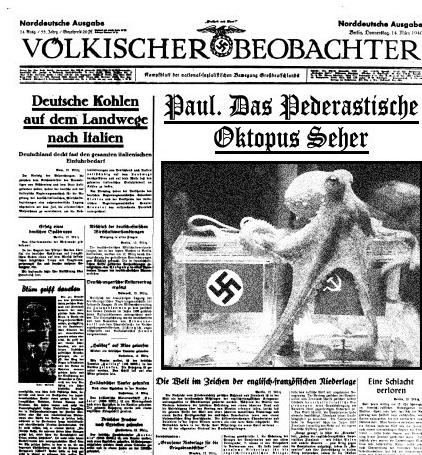 Looks like octopus Paul has a long history or predictions.